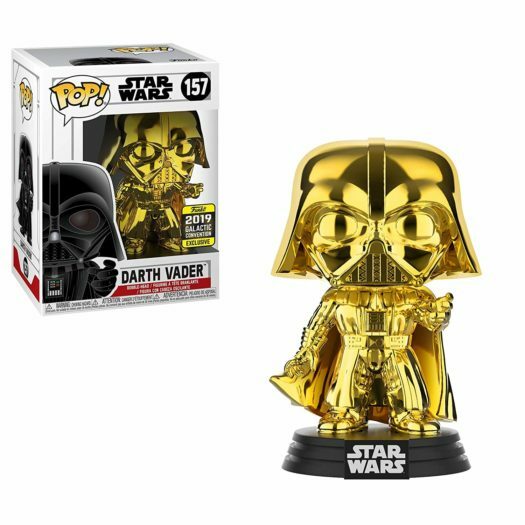 The new Amazon Star Wars Celebration Shared Exclusive Darth Vader Pop! Vinyl is now available online. Click on the link below to order yours before it sells out. Previous articleNew Fanatics Exclusive Michael Jordan Pop! Vinyl Now Available Online! 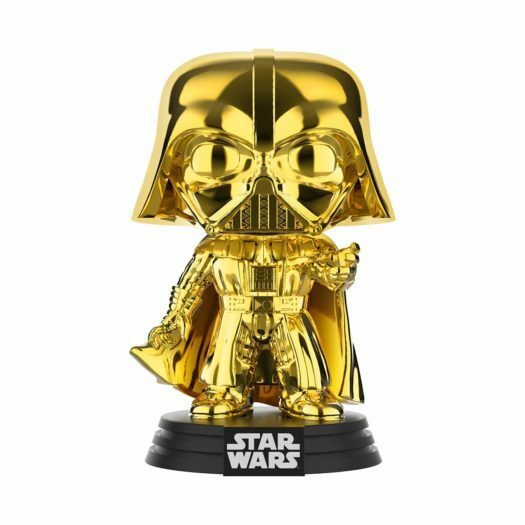 Next articleNew Disney Parks Galaxy’s Edge Exclusive DJ-R3X Pop! Vinyl Coming Soon!